May 15, 2013 July 27, 2018 mossspringswimclubLeave a Comment on Don’t Forget to Pay Your Dues! Dues must be postmarked by the 18th, which is Saturday! 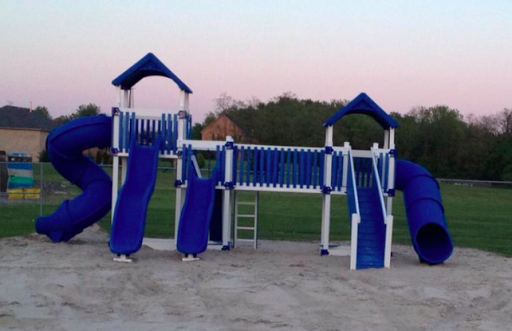 The new Playset has arrived and will be a great addition to the pool for the summer.